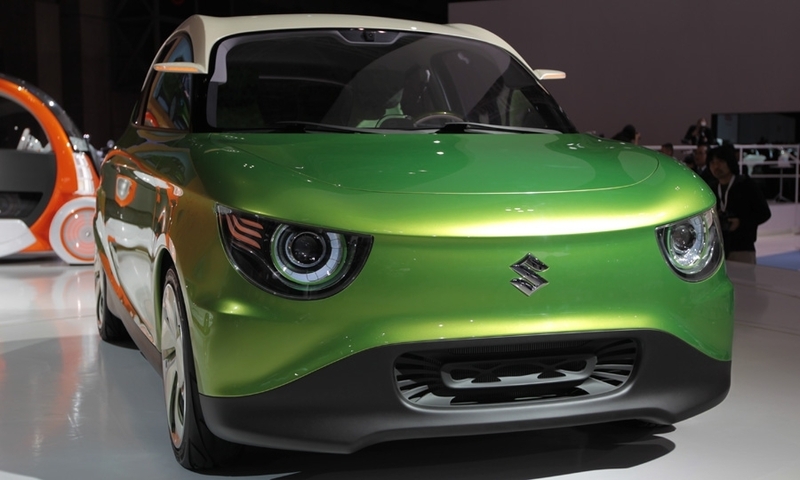 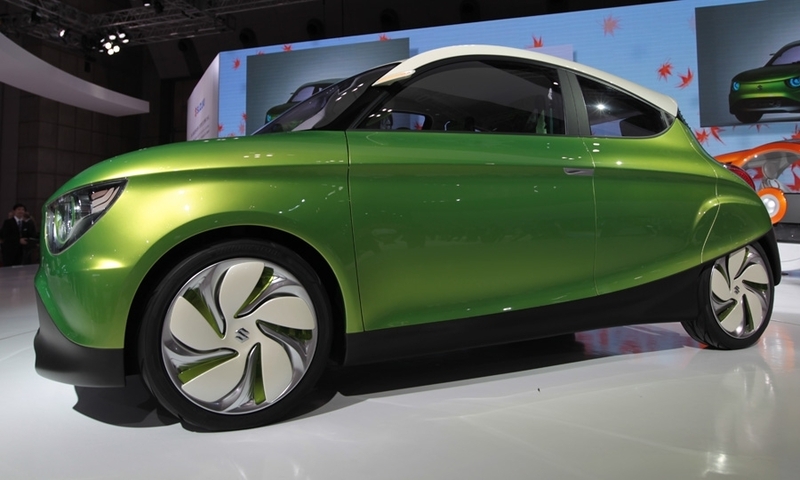 Suzuki calls the Regina its "vision of a next-generation global compact car." 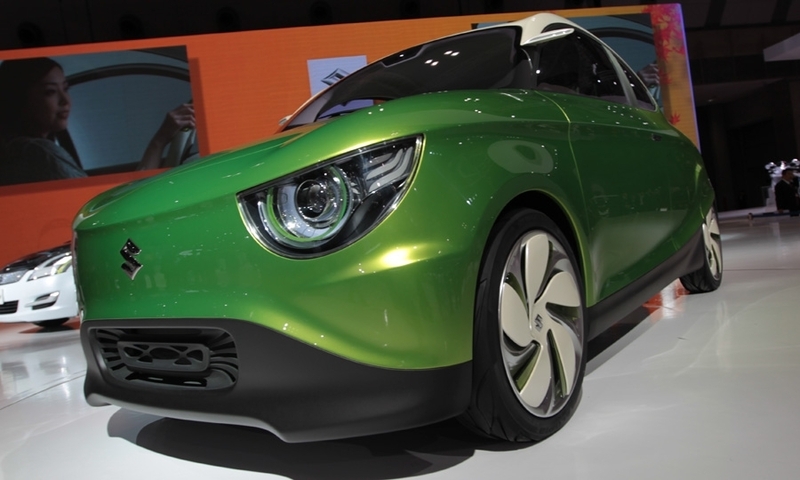 With an extreme emphasis on weight reduction -- it weighs only 1,609 pounds -- and aerodynamics, the Regina is aimed at meeting future fuel economy and emissions rules. 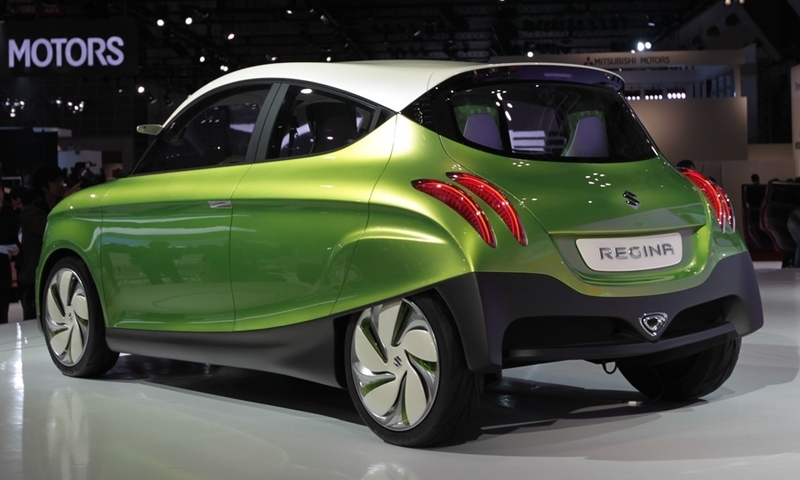 And the styling recalls classic Citroens.